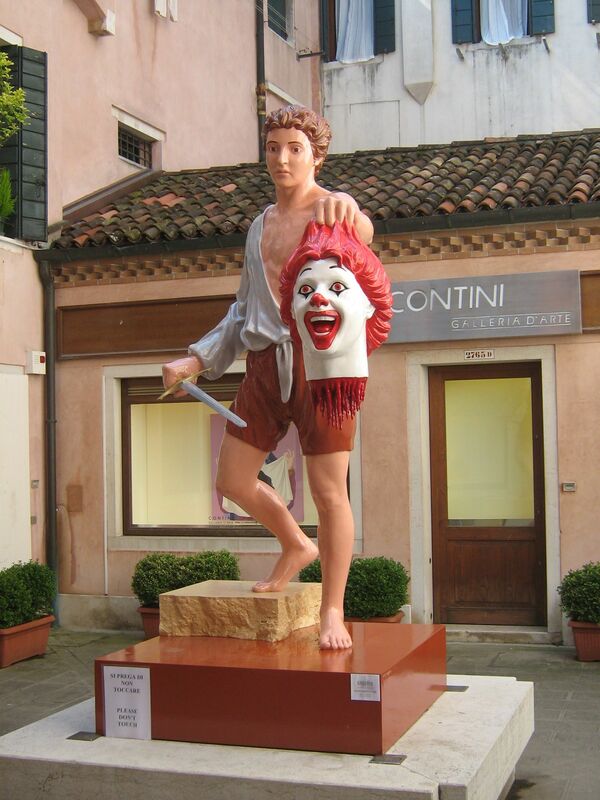 This statue of a young man holding the severed head of beloved, iconic fast-food mascot Ronald McDonald can be found in Venice, Italy, though I haven’t yet been able to dig up any information on the statue’s exact location or artist. 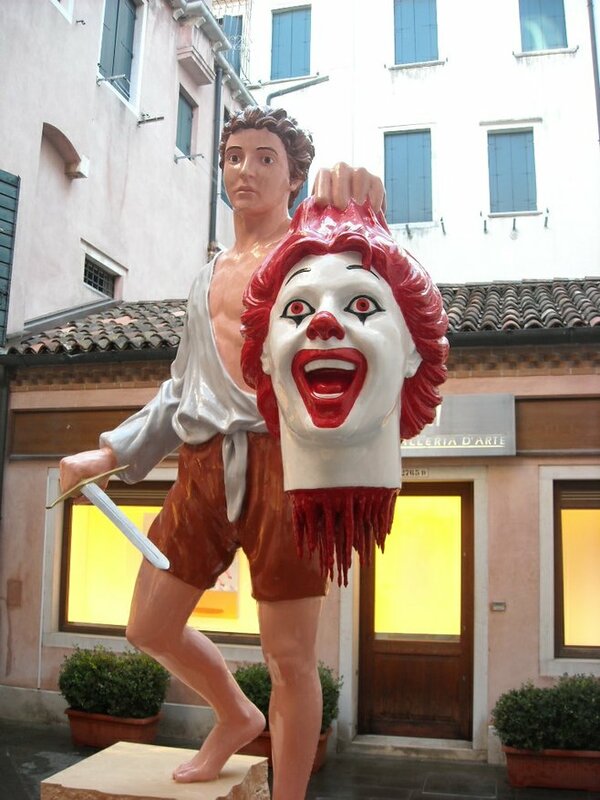 I love how it sends a strong anti-McDonald’s message through the appropriation of the famous statue of Perseus holding the head of Medusa, as seen in the image below. Extreme, yes. Hilarious, also yes. But no amount of over-the-top “McDonald’s is Evil” propaganda will ever keep me away from a tasty Filet O’Fish when the craving strikes. 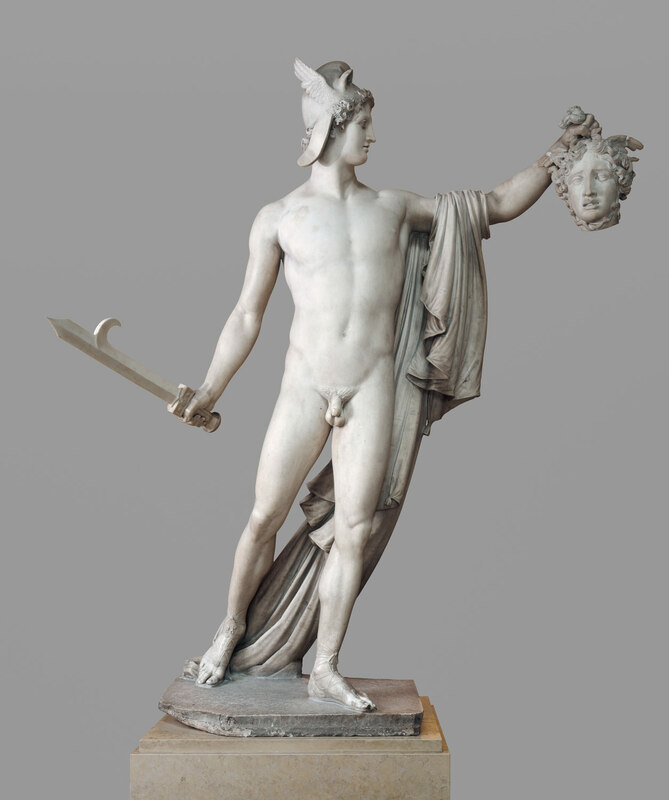 Update: A few observant readers have pointed out that this statue is actually most likely based on the painting David Holding the Head of Goliath by Michelangelo Carravagio. 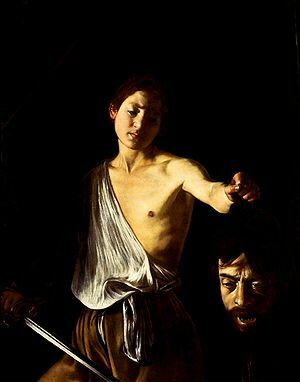 As you can see from the image below, that does appear to be the case, based on the position of the head and the sword. Looks like Ronald was either caught completely off guard or was an exceptionally good sport about the whole thing. That is so freakin’ rad!! 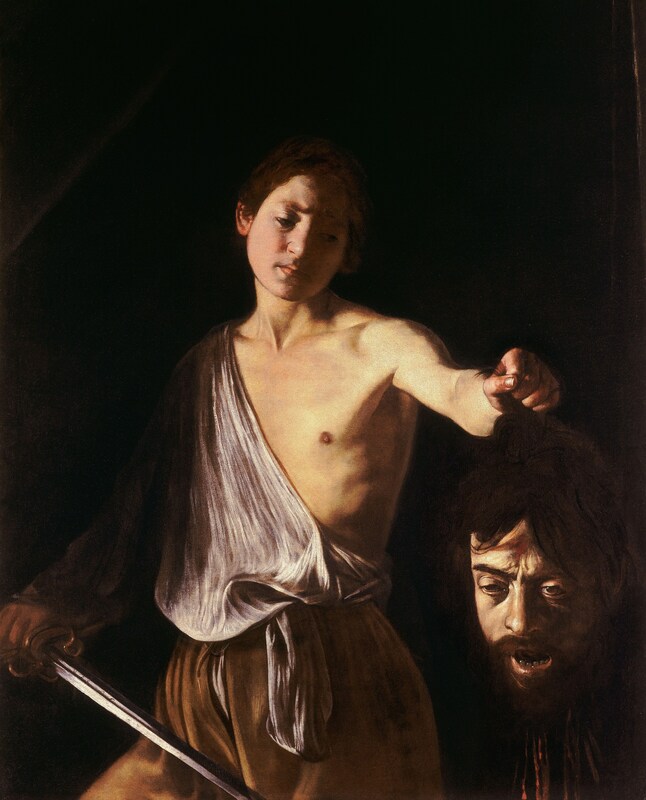 Actually it is based on the portrait of David and Goliath by Michelangelo Carravagio. Check it out.